Thank you for your interest in following the stories and accomplishments of our neighbors. Our newsletters are a great way to review upcoming events, season highlights, and immediate our immediate volunteer and donation needs. 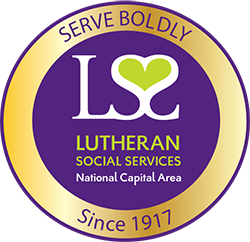 Subscribe to the e-newsletter (emailed once a month) or view past newsletters (mailed 3 times a year) and join us in strengthening our local community through refugee resettlement and family services.